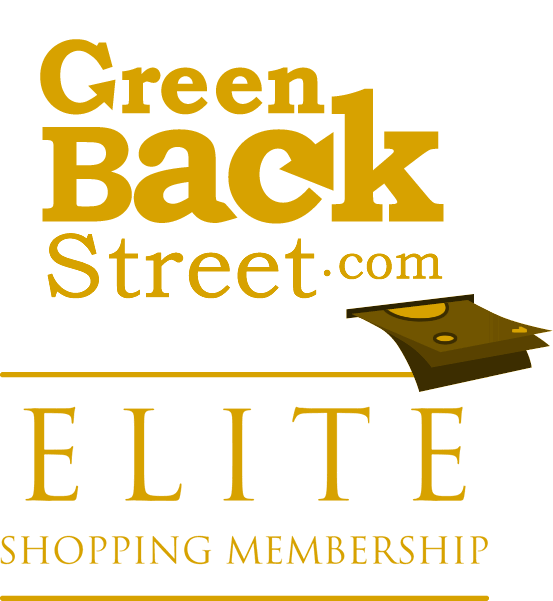 Shop Bugatchi through GreenBackStreet to get a cash back rebate. Bugatchi is a modern designer clothing brand that tailored to a confident, colorful, and successful businessman with a passion for adventure and traveling. 4.32% Cash Back: Completed purchase with valid payment. Bugatchi has not yet been reviewed.